Mix and match ink colours to create unique, one-of-a-kind ink pads using re-inkers (sold separately). This dry pad does not contain ink. 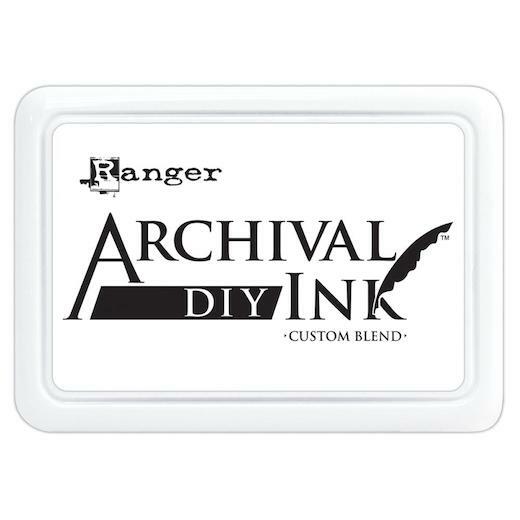 This package contains one 50mm (2") x 100mm (4") custom blend ink pad.